We are very excited to announce the launch of Amy Bollman Design!!! and order handmade greeting cards, made by Amy! 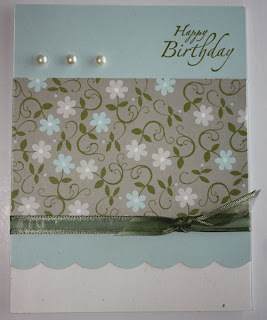 All of the greeting cards come with a matching stamped envelope. We are also selling variety packs in 5, 10 and 20 count. Go check it out and order your cards today!!! Wow Your website looks great! Good job Amy!